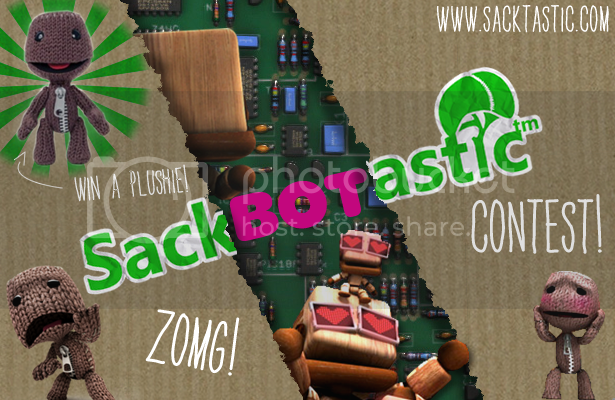 Welcome one and all to Sacktastic™ • A Brand New LittleBigPlanet Fan Site with a Forum for our Community, Contests, News, & Much More! 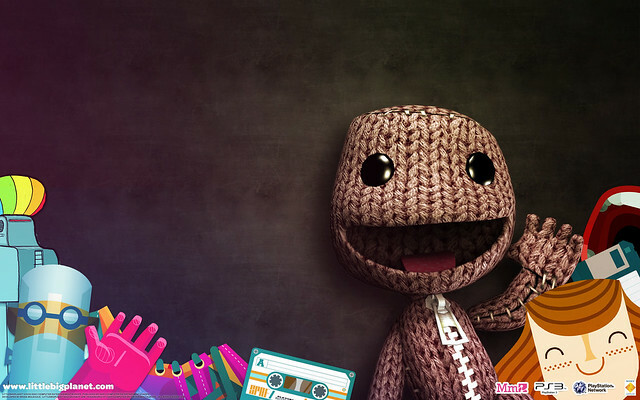 Make Sacktastic™ your #1 place for getting the download on what's happening in LittleBigPlanet 24/7! 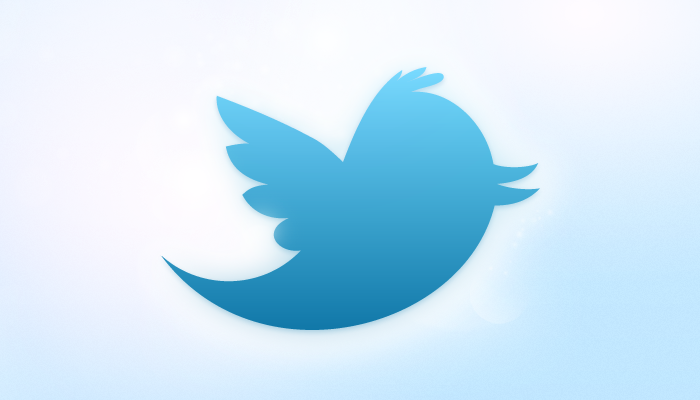 • Follow @Sacktastic On Twitter & 'Like Us' on Facebook! We have just announced a New Exclusive Competition here on Sacktastic!™, which will be the First Ever Community Contest for LittleBigPlanet 2 immediately upon launch! Make sure to check out all the details on our "SackBOTastic" Competition Page for a Chance to Win some Awesome LBP Merch, including an Official Sackbot or Sackboy Plush! Prequel to the Sequel Competition Results! Hiya everybody! 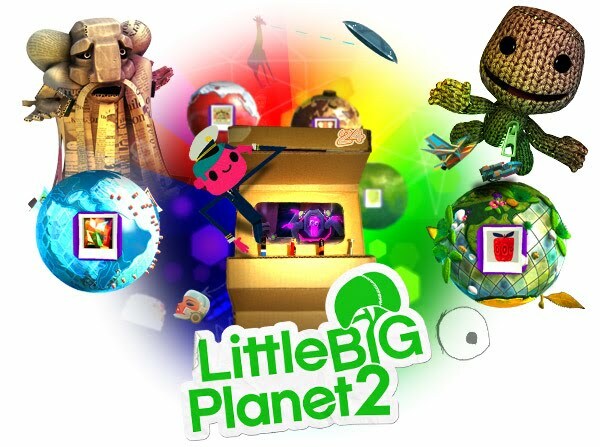 As you may very well know, for the past few months, Sacktastic™ has been running our first ever LittleBigPlanet Competition in which users try to recreate any sort of specific LittleBigPlanet 2 Level, but in LittleBigPlanet 1 for the PlayStation 3. This one was especially...well, special! Why you ask? Because the Winner has been Promised to Receive an Ultra Rare Prize CROWN to Wear in Both LittleBigPlanet 1 & 2, thanks to the amazing folks over at Media Molecule & Sony PlayStation. First we'd like to say that the contest went really well. 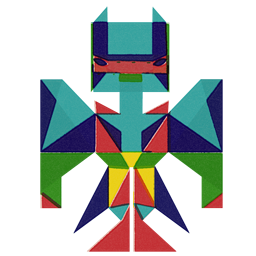 Through this process, we gained tons of traffic, had a great amount of levels entered into the contest with lots of people putting some really hard work into their creations, and many new friendly community faces have joined us along the way. All properly submitted entries were judged by the Sacktastic™ Team in aspects of accuracy, quality, originality, and fun. There are three main places for the winning trio, along with a few different special sections where we will recognize specific levels that did not win, but excelled in particular aspects of the judging process and deserve to be mentioned. So without further ado...we'd like to Officially Announce the Results of the Sacktastic™ "Prequel to the Sequel" Competition! 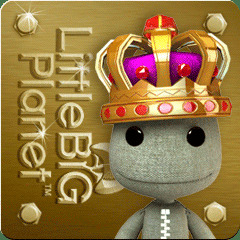 OH and as if the Amazing Crown Itself wasn't enough...you are also hereby invited to join the LittleBigPlanet 2 BETA Program (must live in a participating region). 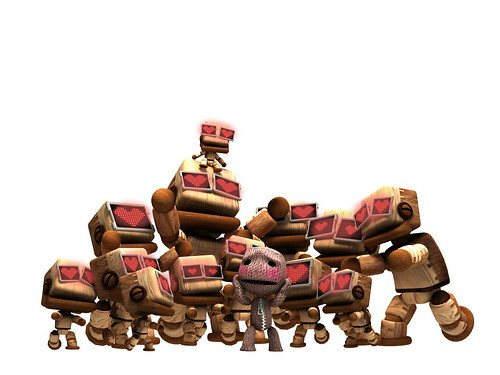 More details on how you can get cracking and download the LBP2 BETA Client will be included when we contact you. "Sacktastic:PttS - LBP2 Pipe Dream"
"Sacktastic:PttS - LBP2 Gravity Arena"
The Sacktastic™ Team would mainly like to thank the creators & developers of LittleBigPlanet, Media Molecule, for all their over generous cooperation with us and for their donation of the Rare Prize Crown as our Main Prize for the Winner of this competition. 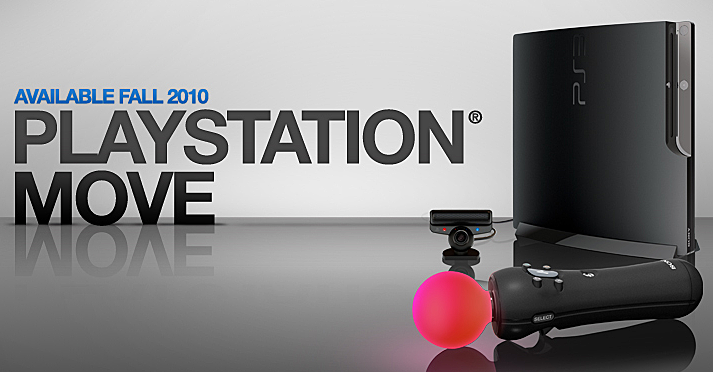 Have you been looking for an Amazing Series of Levels on LittleBigPlanet? We've got exactly what you've been searching for and we're publishing them online worldwide so everyone can join in on the fun. Introducing an Original Series of Exclusive Levels *Presented by Sacktastic™* - Some of these are our very own special creations, while others are made by our high-end designer friends and partners who have graciously decided to help out. New levels are being developed all the time, but our first one has been in the works for quite awhile! Now, the time has finally come and it is ready for you all to start playing! We will always support all levels in our series with serious testing before publishing and frequent updates, constantly working to enhance and improve them. All our levels listed will also include information such as what account they were published on, what game they are currently playable on, and LBP.Me Links! So hop on LBP today to play some really Sacktastic™ Levels, including our very first of the bunch - Secret Space Mission: M.O.O.N. 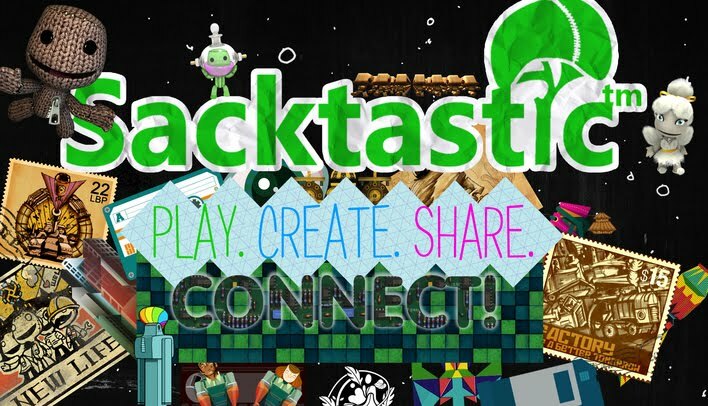 Visit the Brand New Sacktastic™ LEVELS Page! 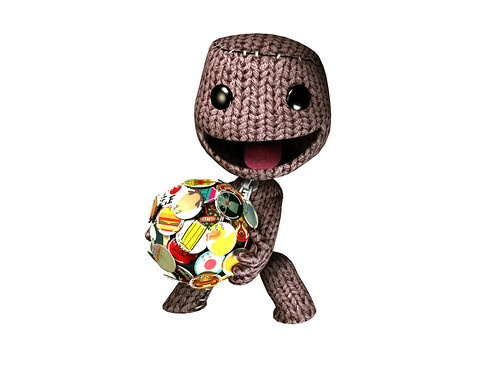 Sacktastic™ Joins the LittleBigPlanet 2 BETA! Your Wish is Our Command - More Time to Earn That CROWN! As the saying goes, "When one door closes, another opens." - Well, we here at Sacktastic™ plan to implement just that. As many of you probably know, LittleBigPlanet 2 was unfortunately delayed somewhat majorly today to a release date of January 18th, 2011. Because this opens a huge window of time for the LBP Community, we are going to extend the deadline for our "Prequel to the Sequel CROWN Contest" even further, as many of you have requested. As of our last post, it was scheduled to end right after midnight, on the new day of October 9. 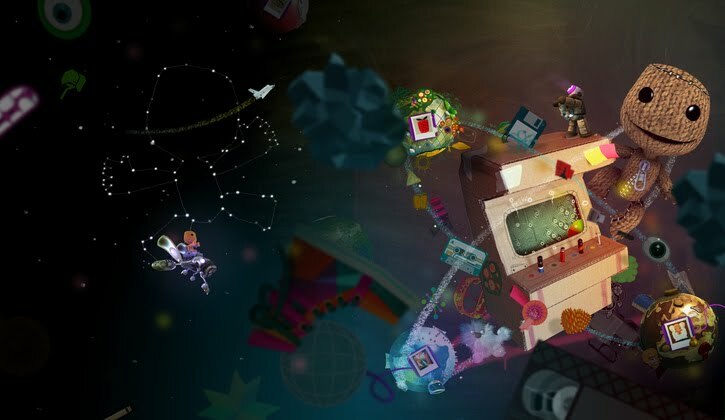 But now, it will end right after midnight, on the new day of November 16, the original release date for LittleBigPlanet 2 in North America to commemorate a day that was scheduled to play a significant role in LittleBigPlanet History. Although we realize the extension date is a little bit more drastic this time, it is all for good reason. 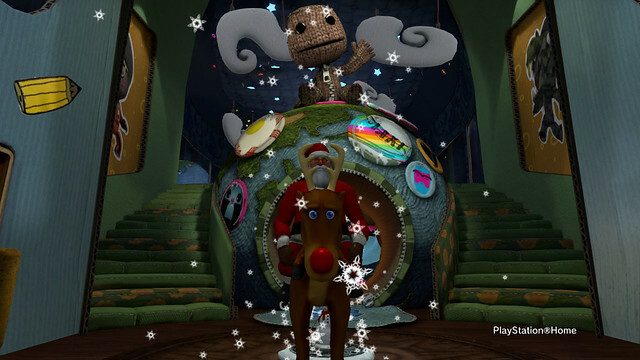 Because LittleBigPlanet 2 won't be making the rounds until after the Holidays this year, a lot of people are going to have more free time on their hands when playing video games. We want the focus to stay on LBP though, and after all, this competition is for the Rare Royal Prize CROWN, so we figured people need to be able to take as much time as they need to fully create & perfect their level entry. We are also a pretty brand-spanking new website, so a lot of people did not hear about the contest until recently, leaving them awhile behind. This extension gives a lot of people a big opportunity to take a shot at winning the highly-coveted Crown, as well as have fans continue to focus on the amazing levels we are going to see in LittleBigPlanet 2 soon enough. We are also trying very hard to come-up with an absolutely awesome prize for our 2nd & 3rd Place Winners, so Stay Tuned for More News on That! The Conditions Have Now Been Updated to Reflect This Change: The contest period will officially end on November 16th, 2010 at 12:01 AM Eastern Standard Time, at this point, you may no longer publish and/or re-publish your entries online nor submit your entry into the contest properly.